Cinnamon- Anna loves to use cinnamon in a lot of her recipes. She says it adds another layer of flavor to her recipes and brings a bit of sweetness to your food. Anna, uses cinnamon in her chili and a variety of marinades for her poultry dishes. This spice does not need to be cornered for desserts only…use in your dinner recipes too! Rose Water-Right away you think rose water for your visage or body? Not this time. Anna uses rose water for a variety of marinades. Specifically, chicken dishes. Next time you make a marinade, add rose water to it and you will be the star amongst your dinner guests! Pizza Dough-One afternoon we sat around and watched Anna make home made pizza dough. I was stunned at how easy it was to make your own dough. The secret? 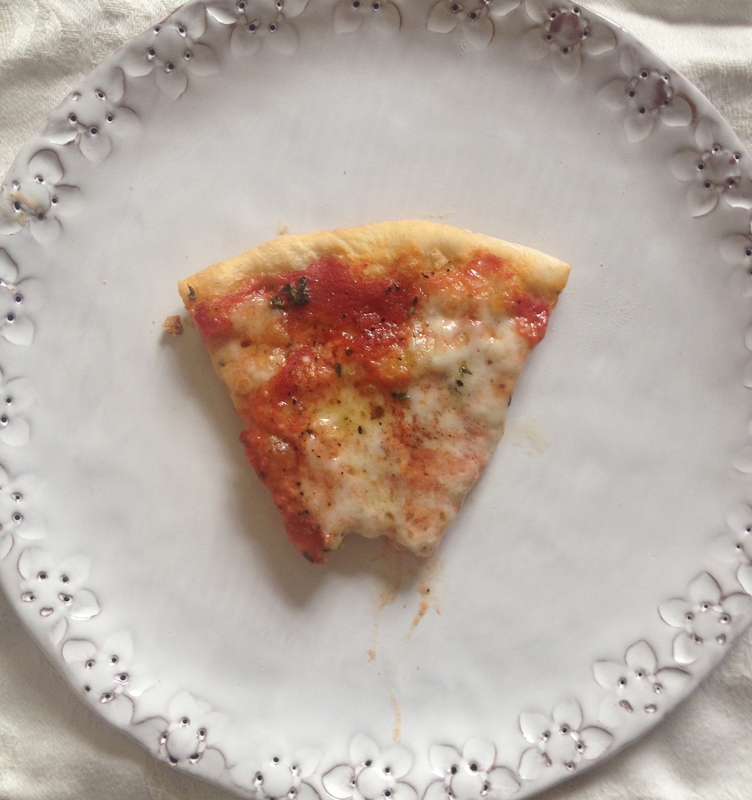 Allow the yeast to rise in the dough before making your pizza. Anna, says 24 hours is ideal. 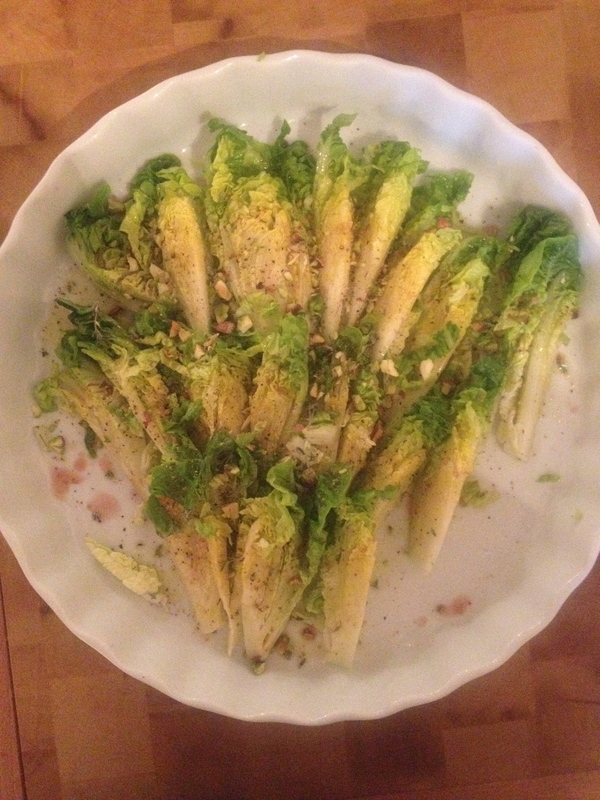 I was shocked how easy it was to make and the taste was out of this world. Recipe coming soon! Anna whipped out this salad in minutes. Even her presentations are magazine quality worthy! 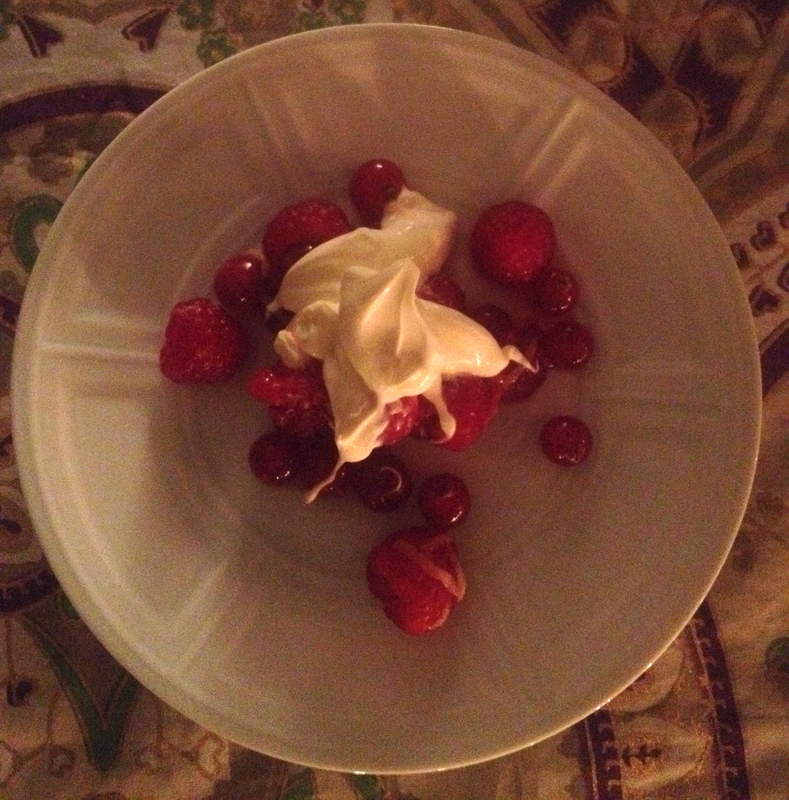 Simple dessert- berries with creme fraiche. 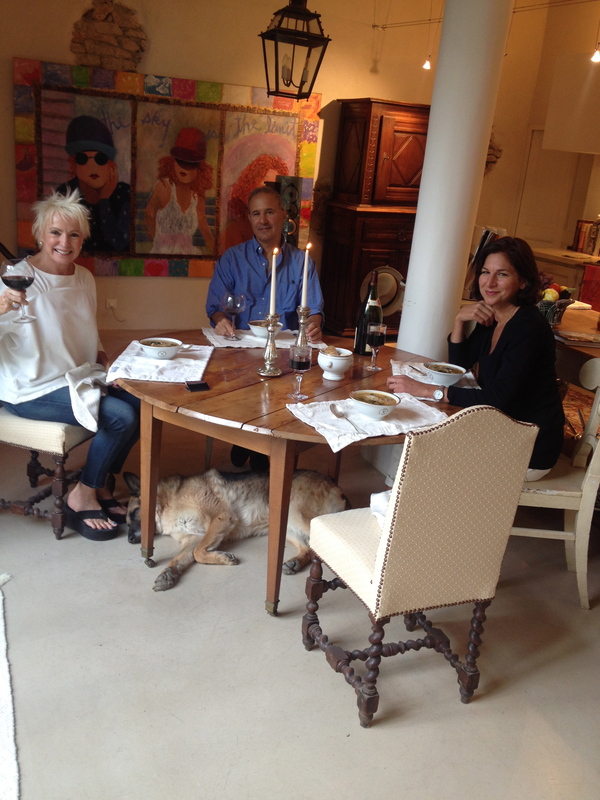 Enjoying many meals around our dinner table in Provnece…Thanks Anna!